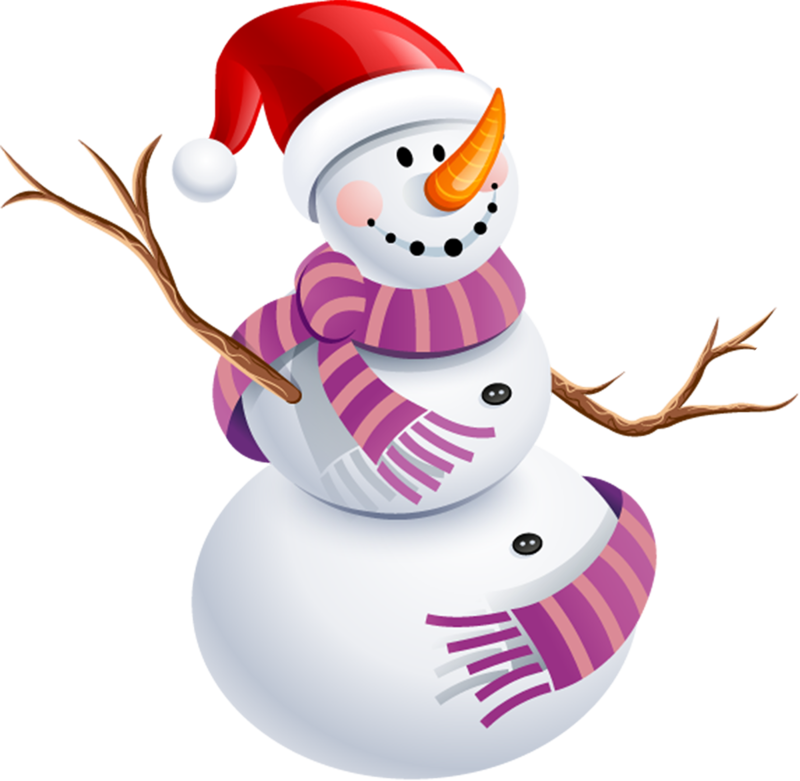 Snowman With Purple Scarf Png Picture - Snow Man Png is a (1200x1172) png clipart image which is manually selected and technically optimized. This transparent clipart, 503KB, is about clipartmax.com. Snowman With Purple Scarf Png Picture - Snow Man Png clipart image can be downloaded and shared for free. If you like it, remember to share on your facebook, Twitter, Pinterest, etc.